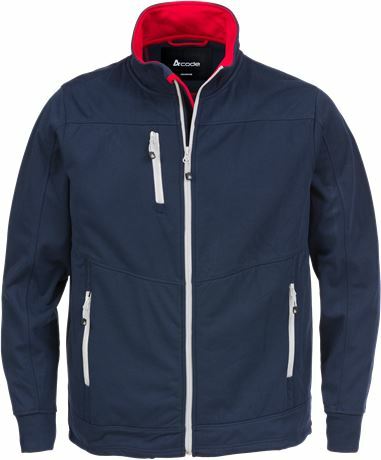 Windproof sweatshirt jacket which is also water-repellent and breathable. Quick drying jersey fabric with soft fleece inside. 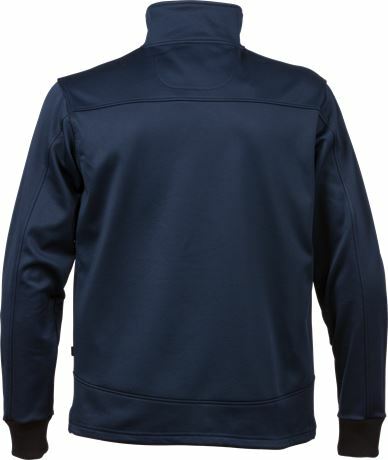 Breathable, windproof and water-repellent / Full-length front zip / 1 chest pocket with zip / 2 front pockets with zip / Adjustable drawstring at hem.